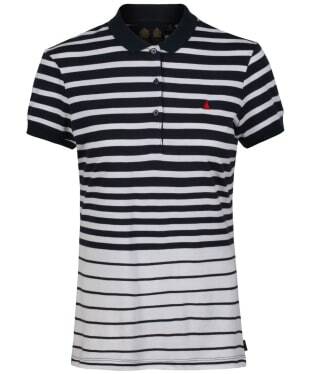 You can never have too many t-shirts and The Men's Musto Firth Short Sleeve T-Shirt will be a great addition to your collection. 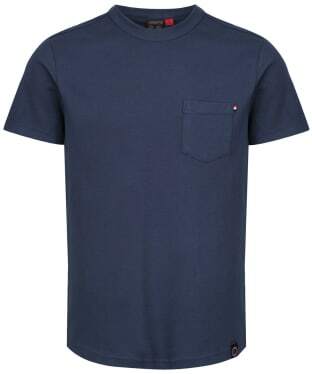 Cut from 100% cotton for a soft and comfortable finish, the tee features an open chest pocket and Musto branding to the hem and back for a premium finish. 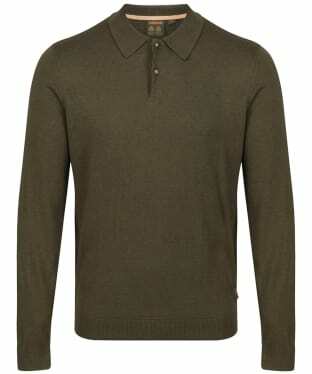 This can be worn on its own or teamed with your favourite jacket when the temperature drops. Cut from 100% heavyweight cotton for durability and to add warmth to your look, you are sure to love the comfort and style of the Men's Musto Strait Rugby Shirt. 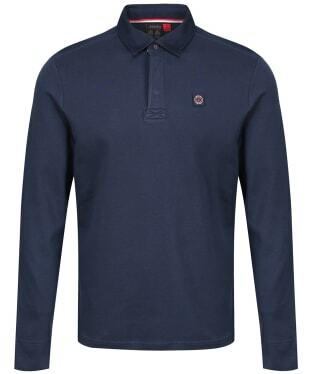 Long sleeves, and feature a classic polo shirt collar the shirt has a look that never goes out of fashion and features Musto branding to the chest and under collar to add a premium touch. 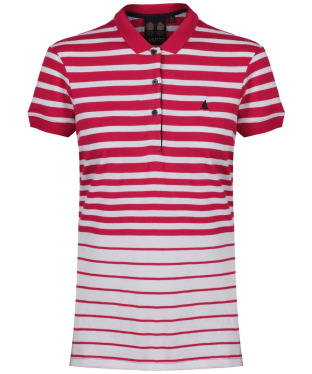 Pair this with your favourite jeans for a stylish look when you're out of the office. 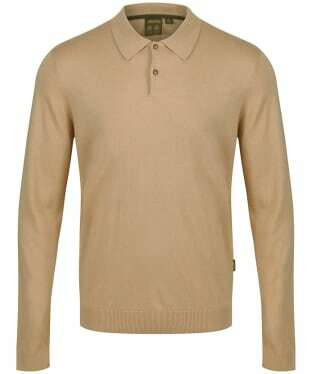 Designed to offer a stylish finish to any outfit, the Musto Polo Collar Knit Sweater is a chunky knitted cotton-merino blend sweater with a turn back collar for a fashionable finish. The buttoned placket can be worn fastened to the collar for added warmth, while the ribbed cuffs and hem offers a perfect fit each time. 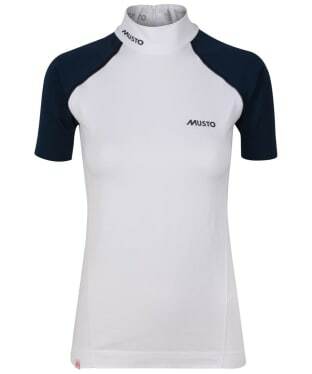 A favourite from the Musto collection, the Women's Musto Favourite T-Shirt is constructed from 100% cotton for a comfortable and breathable fit you are sure to love. 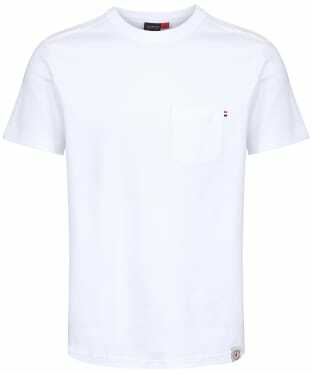 Sure to be a wardrobe staple, this t-shirt can be worn on its own or layered underneath a jacket or sweater when the temperatures take a turn for the worse. 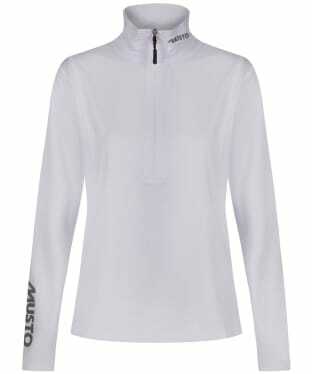 Musto branding to the rear neck adds that final stamp of quality and completes a premium finish. 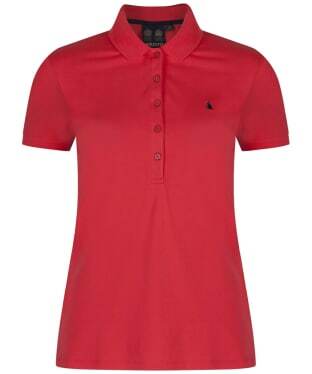 Add some style to your every day wear with the Women's Musto Cove Short Sleeve Polo Shirt. 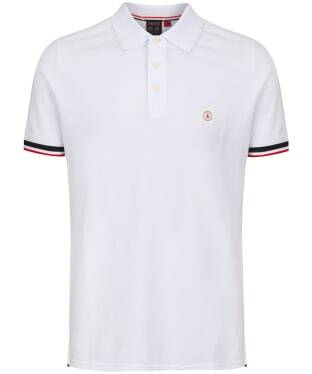 Crafted from 100% cotton for a soft and breathable fit, the polo features a contrasting ribbed collar and cuffs which offsets neatly and adds that pop of colour. 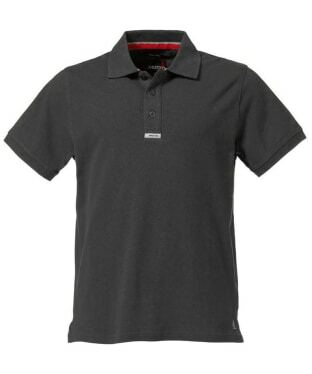 Musto branding to the chest and under collar adds that premium finish and gives the polo that stamp of style and quality. 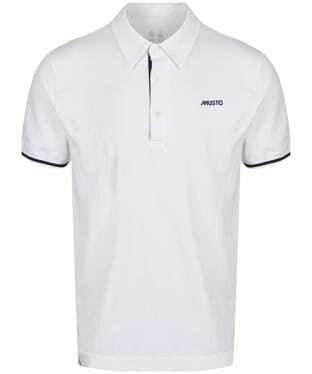 The Men's Musto Cove Short Sleeve Polo Shirt has been crafted from 100% cotton for a comfortable and breathable fit you are sure to love. 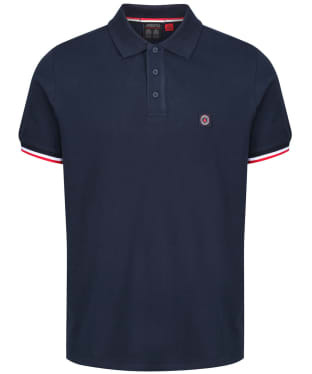 Complete with contrasting coloured cuffs and Musto branding to the chest and under collar, this polo has a timeless look and is perfect for warmer days or layering under your favourite jacket when the temperatures get cooler. 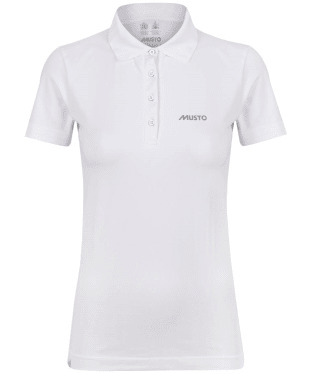 With perforations in high heat areas down the sides, this Women's Musto Performance Polo Shirt is designed for high-energy riding in warm weather. 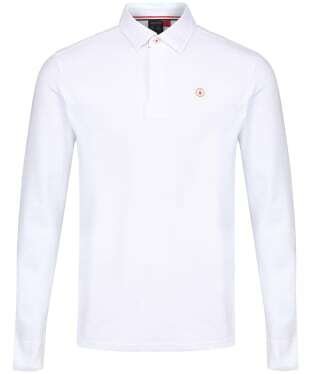 The circular knitted torso is seam free so you get maximum comfort when riding as well. The fast wicking treatment enhances moisture management to keep you dry and comfortable; perfect for keeping you cool when you need it most. 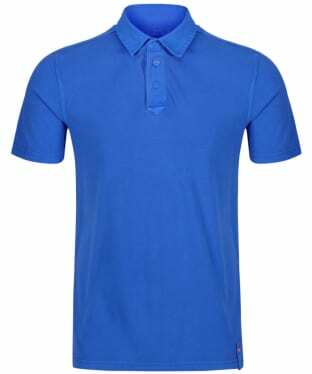 This breathable and comfortable polo offers a smart silhouette with contrast details, this polo a must-have when competing and training. 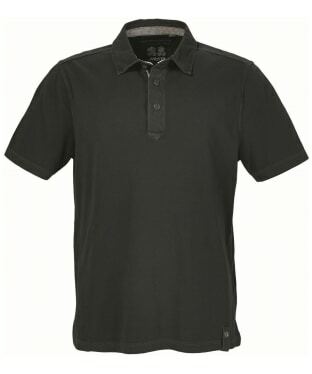 The Men's Musto Pique Polo Shirt is a classic piece perfect for casual wear or crew uniform. 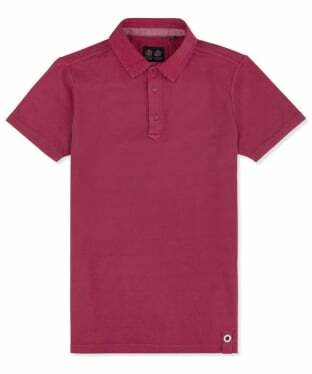 It's 220gsm, is crafted from 100% Cotton Pique and has a classic Musto Red Yacht placed subtly on the front and back. 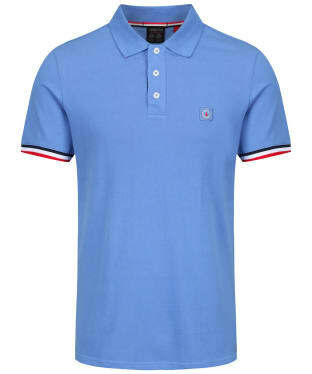 Features include three button placket and port and starboard bartack details on the side vents. 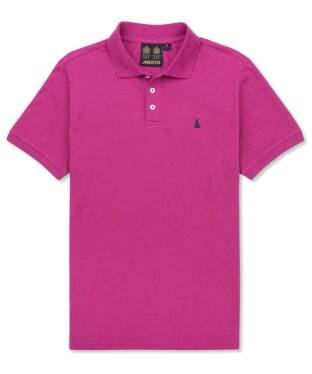 Available in a selection of timeless colours perfect for your wardrobe all year round. 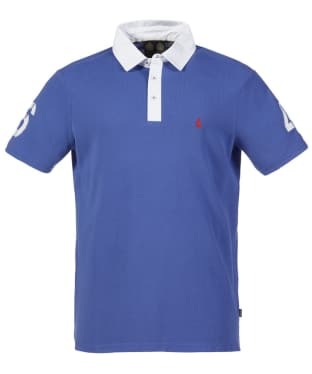 The Men's Musto Performance Polo Shirt has been design for high-energy riding in warm weather, with perforations in high heat areas down the spine and the sides, ideal for keeping you cool. 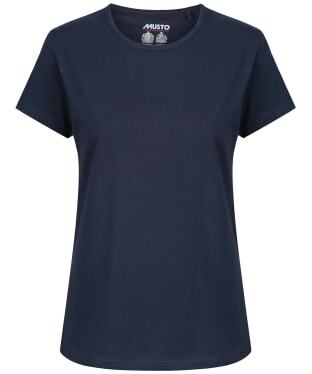 The circular knitted torso is seam-free for maximum comfort when active. 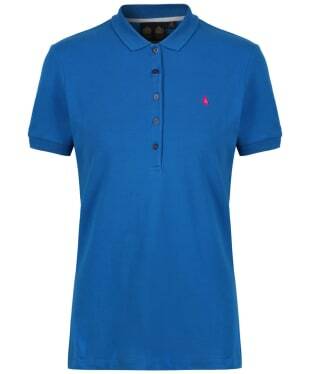 This polo has been crafted from a breathable, wicking and fast drying fabric to help keep you comfortable. The cut offers a smart silhouette with contrast details, making this polo a must-have when competing and training. 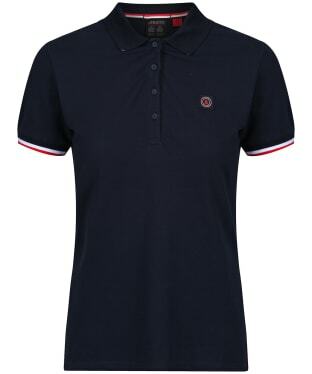 A plain polo like this women's Musto Jessica Pique Polo Shirt is a great piece to have in your wardrobe for those busy days when you need to look great in a rush. 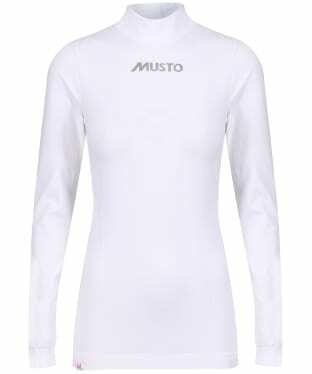 With neat darts to the chest to flatter the figure, this Musto shirt has been crafted from a blend of cotton and elastane for a perfect fit. Also featured is a functional button down neckline with tonal ribbed collar and cuffs. 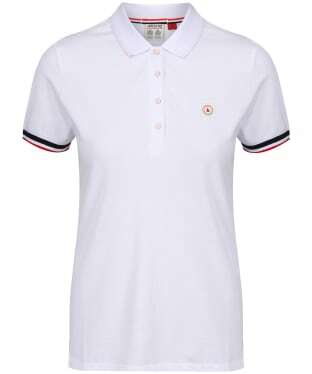 This easy-to-wear polo shirt is one of the most versatile pieces in the collection as it can be easily worn with shorts on holiday, or underneath a cable knit jumper as we transition between seasons. 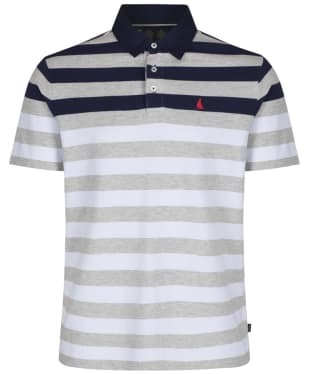 The Men's Musto Helmsman Polo is a bold collaboration of nautical shades with authentic sporting features to the sleeve. 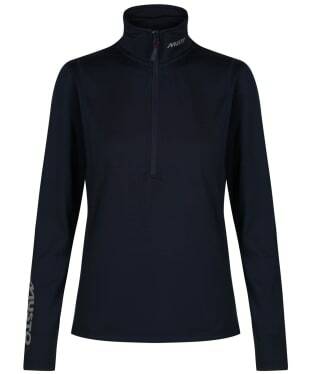 Ribbed cuffs in contrasting colours provide a snug fit around the arms, and the large Musto logo to the chest features in true navy embroidery. 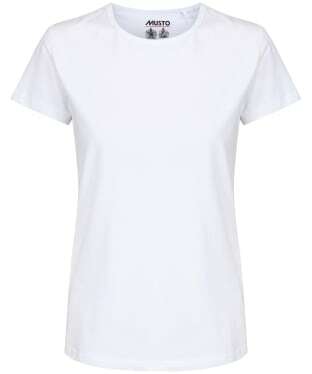 Great for those busy days when you need to look great in a hurry (or have no idea what to wear!) 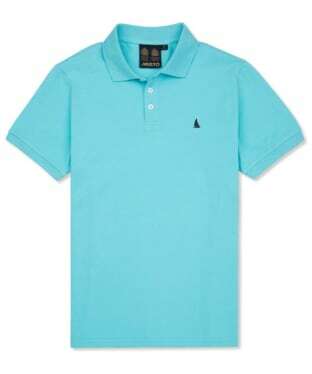 this easy-to-wear polo shirt can be easily paired with jeans or shorts for a simple go-to summer look. 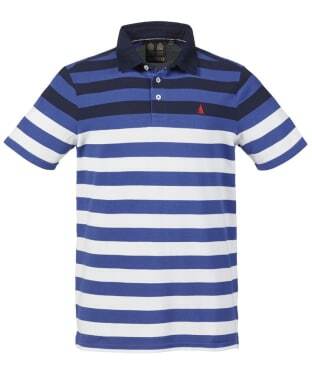 The men's Musto Trice Polo is a modern fusion of Musto's sailing heritage and contemporary fashion. 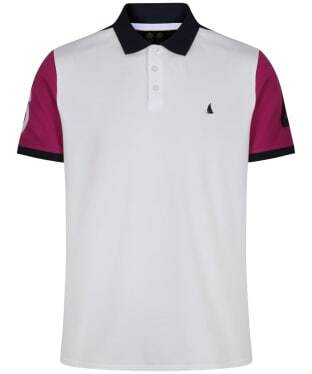 With authentic sporting numbered features to the sleeves, the Trice polo also features a contrasting collar to carry the athletic theme through the garment. 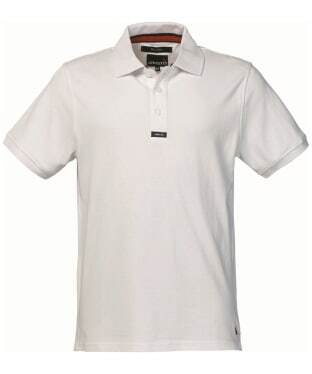 The large embroidered Musto sailboat logo to the chest sits proudly as a symbol of style and quality. 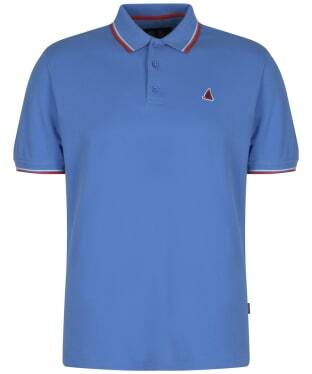 Available in Dazzling Blue and a true Red, this Musto polo shirt is an easy-to-wear shirt that would look great with summery shorts.